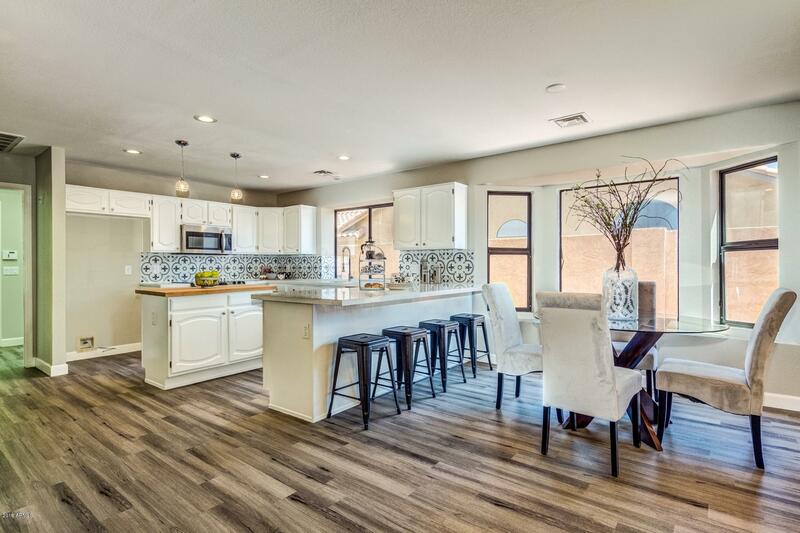 All SHADOW RIDGE AT WESTBROOK homes currently listed for sale in Peoria as of 04/23/2019 are shown below. You can change the search criteria at any time by pressing the 'Change Search' button below. "''Take advantage of the fantastic opportunity to purchase a beautifully remodeled home in the most desirable younger active adult community of Westbrook Village. You will not only have a beautifully appointed home, but a refreshing pool for the warm summer nights.'' Gorgeous quartz counters in kitchen and baths. This cook's kitchen includes a butcher block top at the island.'' The location is prime!! 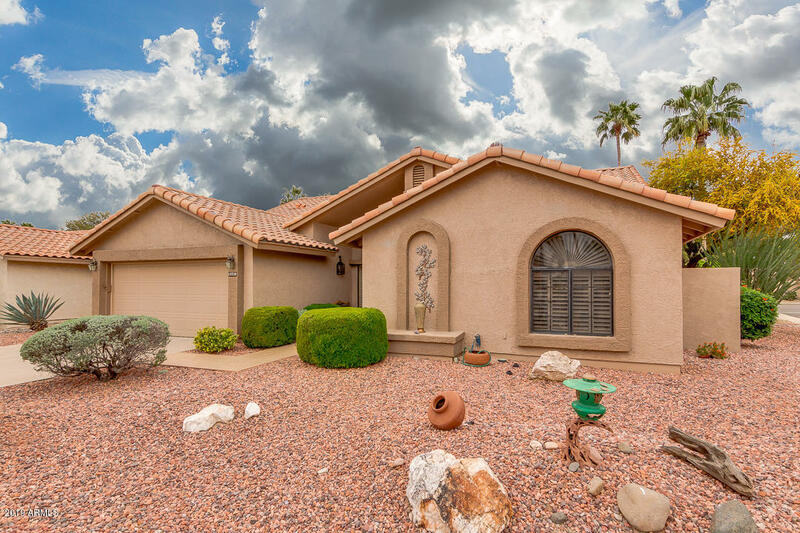 5 to 10 minutes away from all the restaurants, Baseball stadium, and all major shopping places s"
"Excellent Pinnacle Peak model in highly desirable Shadow Ridge area of wonderful Westbrook Village. This well maintained house offers a large kitchen and family room in addition to a formal room with dining area. Two great sized bedrooms make this model one of the most sought after in the village. House and garage floor painted recently. Shadow Ridge is a great sub-division in an ideal location in Westbrook Village due to it being equi-distant from both golf courses and recreation centers. In ad"